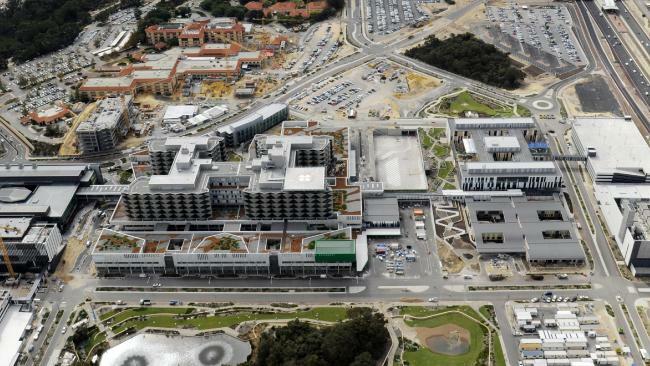 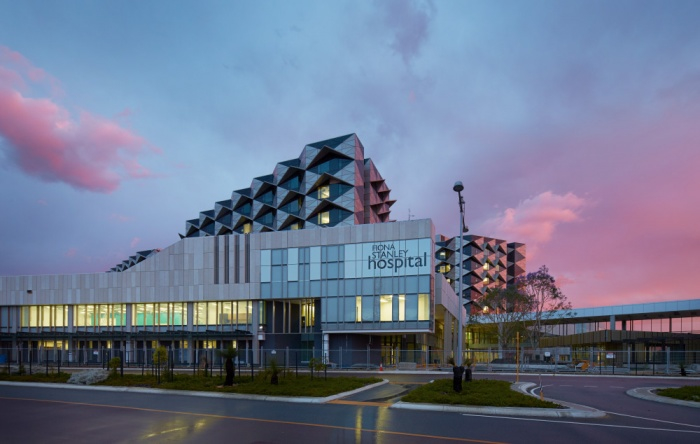 Opened in October 2014, the $2 billion Fiona Stanley Hospital is Western Australia’s flagship public hospital, delivering a comprehensive suite of clinical services. 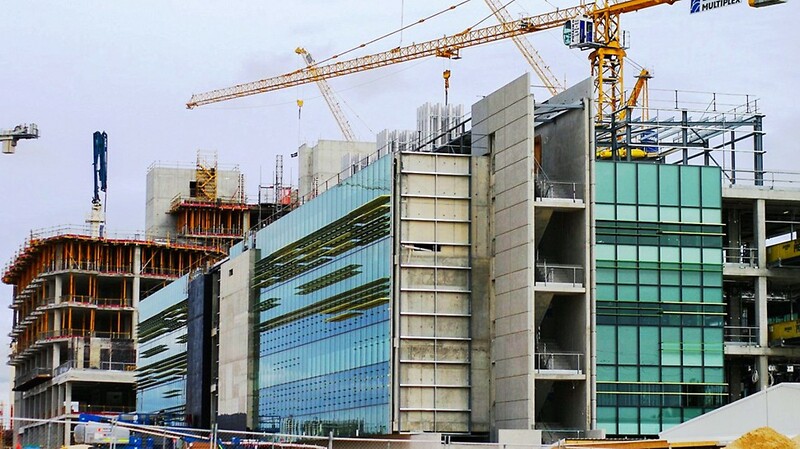 The hospital is supported by an innovative design that uses the latest scientific, technological and medical developments. 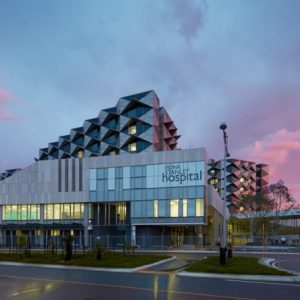 Been a 783-bed tertiary hospital, Fiona Stanley Hospital provides a full range of medical and surgical services, including the State burns service, the 140 bed State rehabilitation service, comprehensive cancer services, and state-of-the-art emergency care. 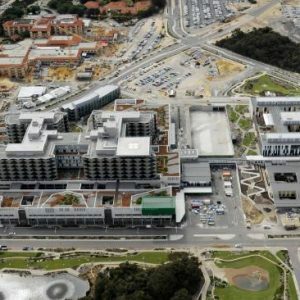 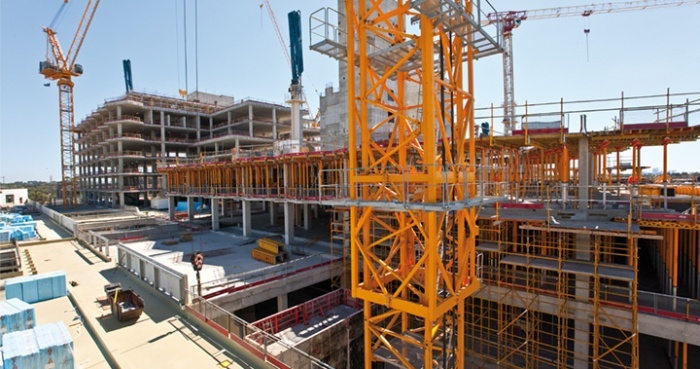 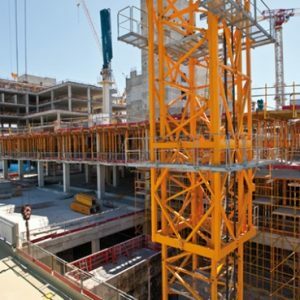 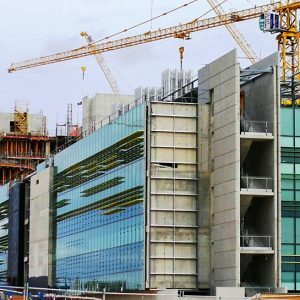 As a Contractor for ‘non-clinical services’ for the project,HERM Logic, a BU of HERM Group, managed contracts and service deliveries of nearly $120 million 2013. 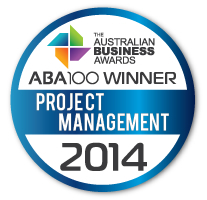 In 2014, the Serco’s team at Fiona Stanley Hospital was honoured with an Australian Business Award for Project Management.